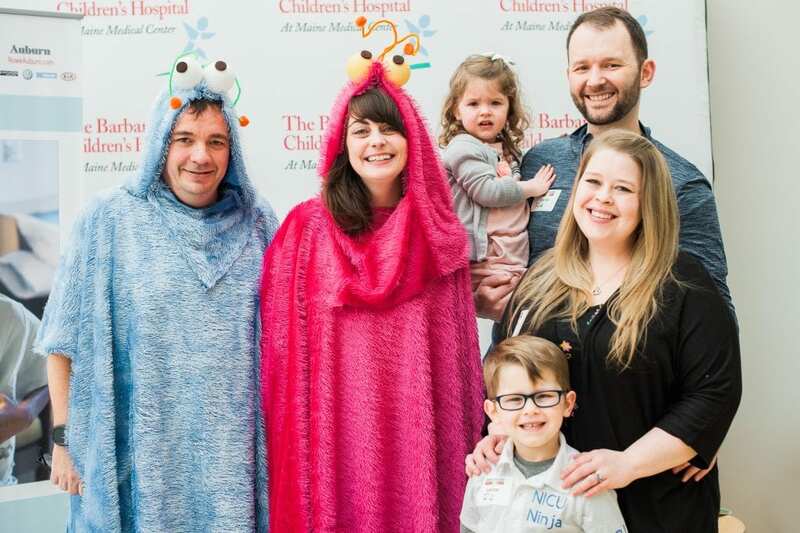 The team at The Barbara Bush Children’s Hospital is so happy to announce that the 14th annual Cares for Kids Radiothon, March 14th through March 16th, was a success! 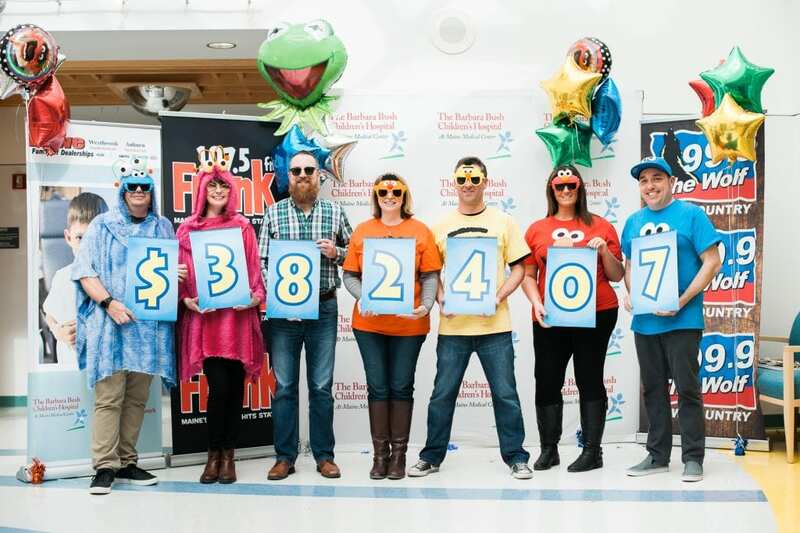 32 hours of broadcasting on two radio stations, 107.5 Frank FM and 99.9 The Wolf, 180 volunteers, and countless inspirational stories brought in 929 new donors, and raised a final total of $382,407! 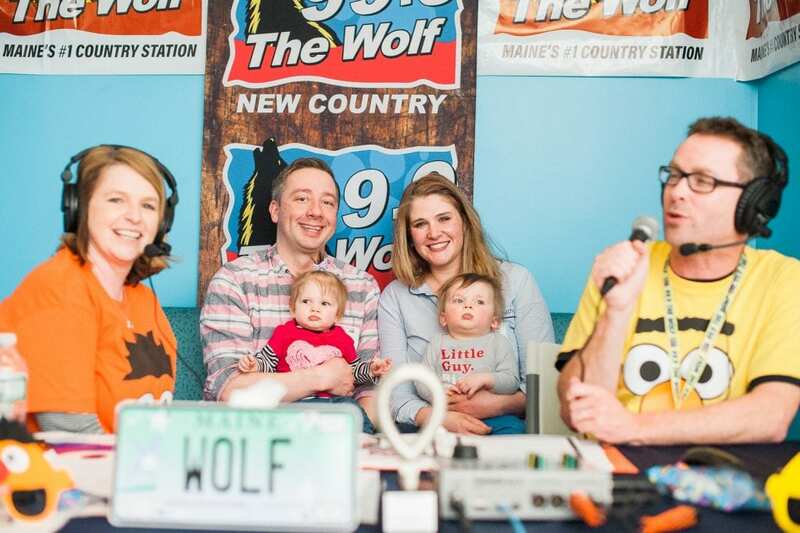 100% of the funds raised during this year’s Cares for Kids Radiothon will stay local to support the programs, research, and equipment that help provide the best medical care possible for kids in Maine. 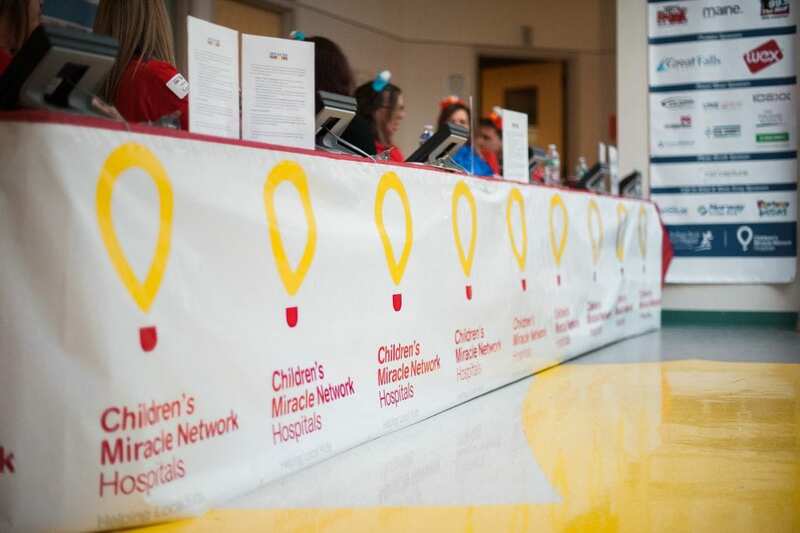 With over 100,000 patient visits a year, these funds will continue to make miracles possible at The Barbara Bush Children’s Hospital.